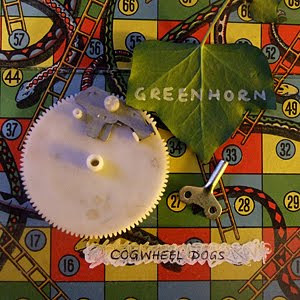 Our new EP, Greenhorn. Out today. Please help yourself, and spread liberally. Like butter. Does anyone complain about people sharing butter? No. Well we won't complain about you sharing our songs. Indeed, we hope you will. Don't leave your friends with dry bread, will you?